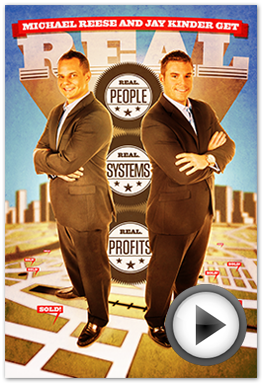 Enter you email address above to watch this amazing documentary instantly! No strings attached. We respect your privacy and will not give your email to anyone. We won't spam you either... promise.